I can’t believe it’s Maaaarch! Where did time go? The most important thing in the universe happened in February, and I PASSED MY DRIVING TEST (finally) (third time lucky). Hurray for transportational freedom! It’s back!! Ilana and Abbi are my favourite, favourite pair of female friends in all of fiction. I wish each episode was longer than twenty minutes, because it’s nowhere near enough. It’s so refreshing, unignorably feminist and proud. Over the last few months, I’ve read every one of Sittenfeld’s books. A lot of them have similar themes, but I love, love, love all of them. Even this one, which is a fictional account of George Bush’s wife Laura. It’s super weird reading a book where the dorky love interest is literally George Bush, but once you get past that it’s just a bloody good read. Laura is one of the most complicated protagonists I’ve read in a long time (it reminded me a lot of the Neapolitan novels). She has to resolve having met someone who is basically her ideal man, with the fact that he is running for office….and she disagrees with all of his political views. Yeah. If you like House of Cards*, give it a go! *I’M HALFWAY THROUGH THE NEW STUFF. WILL UPDATE MORE IN MARCH FAVES, SOZ. OKAY. WE ALL KNEW THIS WAS COMING. Every single person in the world knew I was gonna get into this. And I am, okay? I admit it! It’s my thing. I am completely mainstream. Dear Theodosia is my Book 2 writing jam, for reasons which… are probably obvious if you’ve read TNT? I found this website because I was looking for a website to teach me more about writing screenplays. I took a free 4 week course on Scriptwriting, which was … okay. (The BBC Writer’s Room Script archive is more useful). But! I ended up taking some really cool other courses, like this Shipwrecks and Submerged Worlds course on Maritime Archaeology. It was free, and amazing, and I got to learn about something I’d never get a chance to otherwise. It’s possible I just really miss uni, but if you’re into learning stuff, check it out. 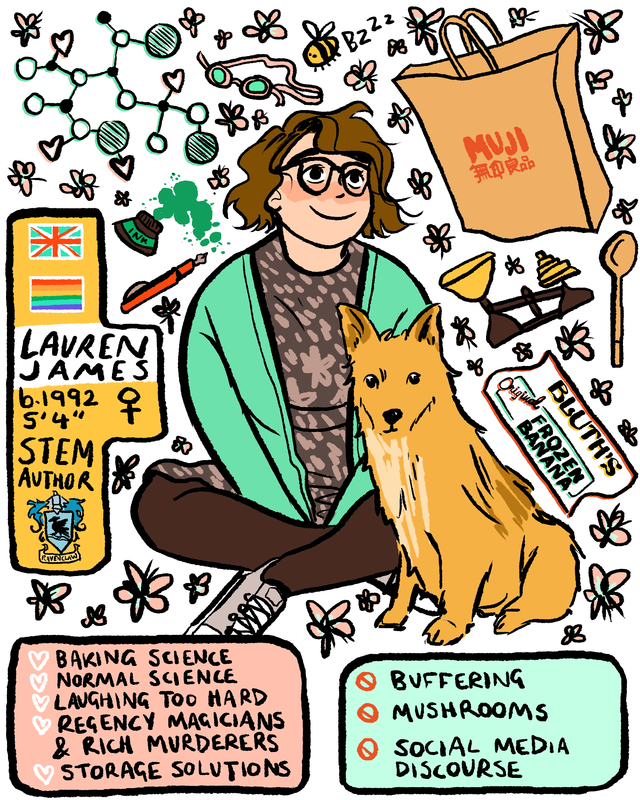 I made Kate and Matt scientists in The Next Together as a response to awful media portrayals of scientists, so this article is HELLA GOOD. I also love that the writer of The Imitation Game’s script did it for free, whaaaat? My agent Claire Wilson has been shortlisted for Agent of the Year at the British Book Industry Awards! She is 100% GONNA WIN, because she deserves it. Also a reminder that I’m doing an event with Alice Oseman in April at Waterstones Birmingham, and tickets are still available! This entry was posted in book recommendations, monthly favourites, Uncategorized on 16/03/2016 by Lauren James.